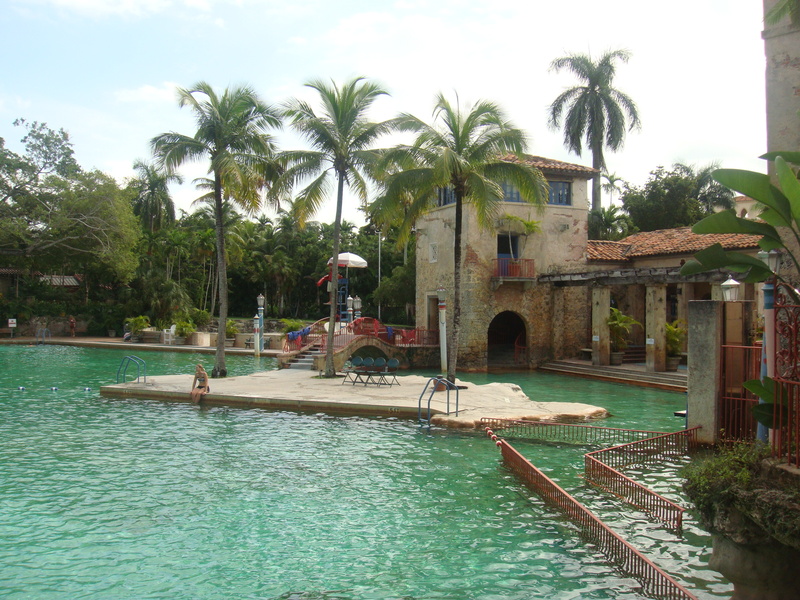 I have finally found the time to share my experience while visiting Miami about a month ago. I was there with my sister for just over a week and it was amazing. 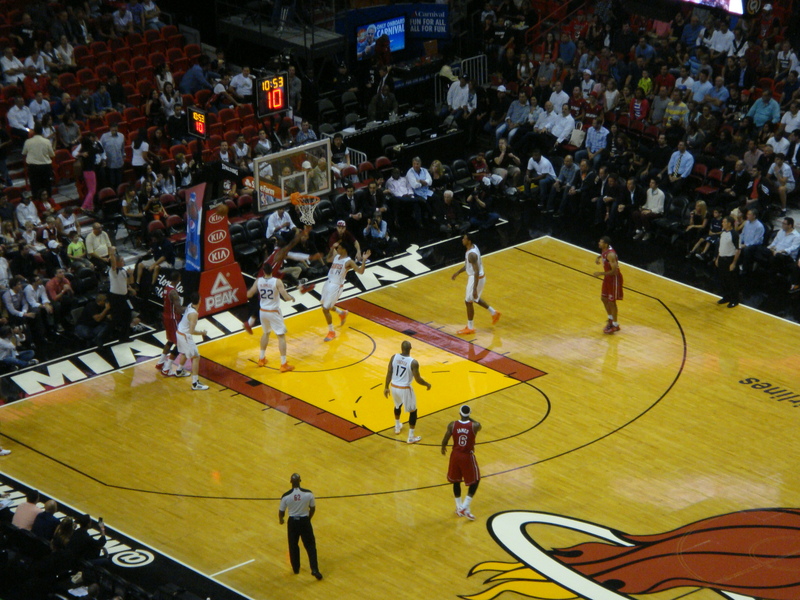 Living in a city where the temperatures are now cooler in the winter months, I am definitely missing the Miami heat. It was in the high 20s – high 30s (celsius) with the humidity when we were there. I just have to share this with you guys: my flight to Miami was (almost) free! I won a free return flight from Westjet Festivals at the PNE this past summer and I had the opportunity to fly anywhere that Westjet flies, I just had to pay the taxes. My sister and I decided on Miami because we both had not been there and we wanted to go somewhere warm. I was also able to sit in the Plus seating on the Westjet flights which gave you more leg room, an included meal and alcoholic drinks. Score! 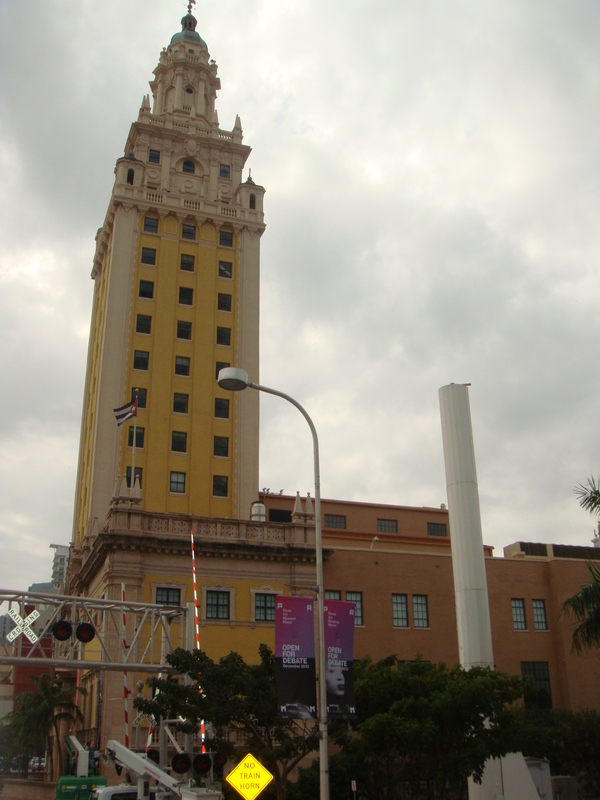 On our first full day there, we decided to go on a hop on hop off tour around Miami with Miami Open City Tours. There were 2 routes that you could go on and we did manage to go on both routes, but the thing about these hop on hop off tours is that you do not get much time to stop and check out each place because the last bus is around 4/4:30pm unless you purchase a 48 hour pass (we only had a 1 day pass). Therefore you kind of have to pick and choose which places you want to stop at if you decide to spend more time there. You also get earbuds to listen to an audio recording that informs you of each place we pass by which is neat, but I would prefer an actual person talking because sometimes you are not sure of where to look during the audio recording. The only stop we got off at was in Little Havana to have lunch at a Cuban restaurant but other than that, we stayed on the bus and took pictures of what Miami has to offer. 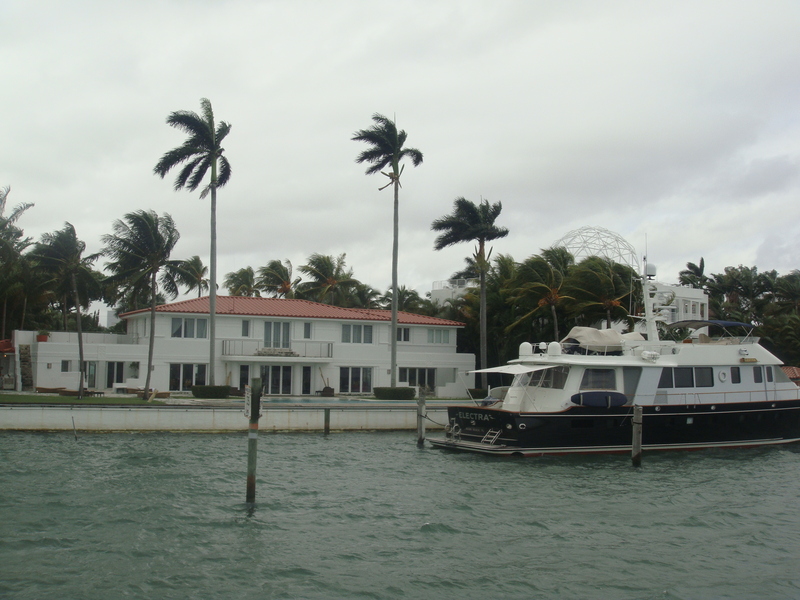 I recommend this as a tourist to see the different areas and attractions of Miami, but make sure you plan ahead for the places you want to see. During the second day, we took a shuttle to Sawgrass Mills which is the largest outlet and shopping mall in the United States. We spent the whole day there, but could have spent more time because there were just so many stores to see! Scored some good deals and took the shuttle back around 6pm. If you are ever in Miami, I do recommend making the trip and checking out this outlet mall for some fantastic shopping. The next day we went to the Everglades Safari Park by taking another shuttle there. I was quite excited about this because we certainly do not have anything like it in Canada. 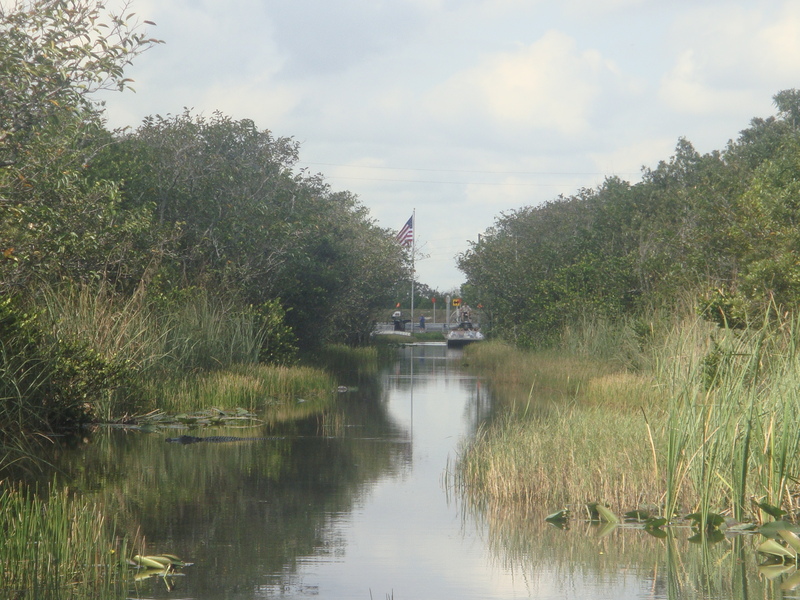 The Everglades are Miami’s treasured ecosystem made up of 1.2 million acres of grasslands that are home to alligators, native flora and fauna and birds. 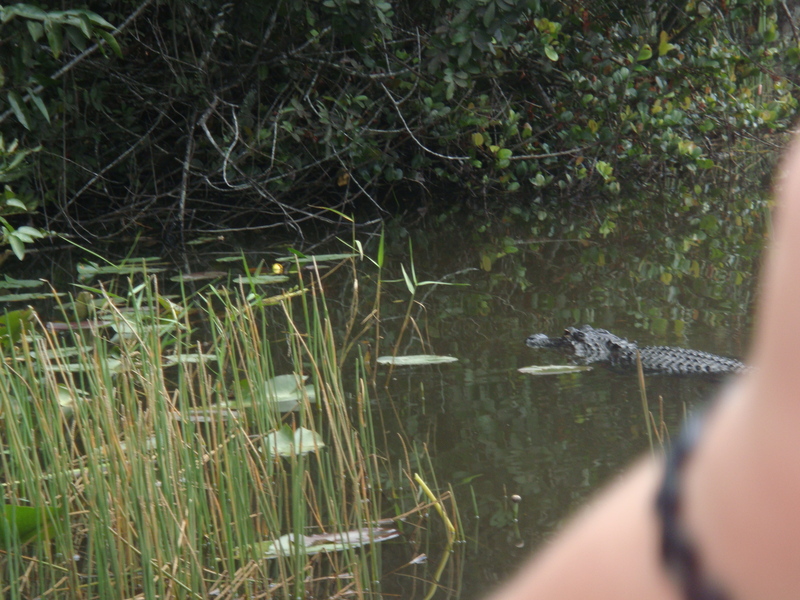 You go on an airboat ride (so fun and exhilarating) guided by a well educated guide who takes you through the Everglades. It was beautiful to see such lush vegetation and luckily we saw a few alligators (and baby ones!). After the ride, there was an alligator show where the guide provided some background information on alligators. He also brought out a scorpion, a small alligator and behind was a huge alligator that he demonstrated some fascinating tricks on. After the show, you had the opportunity to take a picture holding a small alligator for a fee. We opted out! 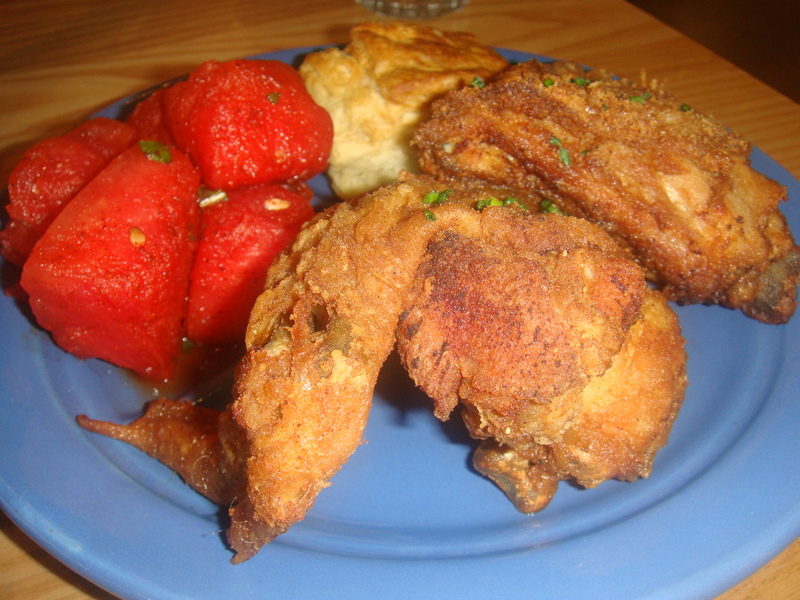 After the Everglades tour, we were hungry and went for a late lunch at Yardbird Southern Table & Bar, which cooks classic Southern food with farm-fresh ingredients. I never really had chicken and waffles so we knew we had to get it here. Two words: So. Good. We had the cheddar waffle which was quite rich with a bourbon infused syrup, fried chicken and a kale salad that was amazing! I definitely recommend this place if you need your chicken and waffles fix. 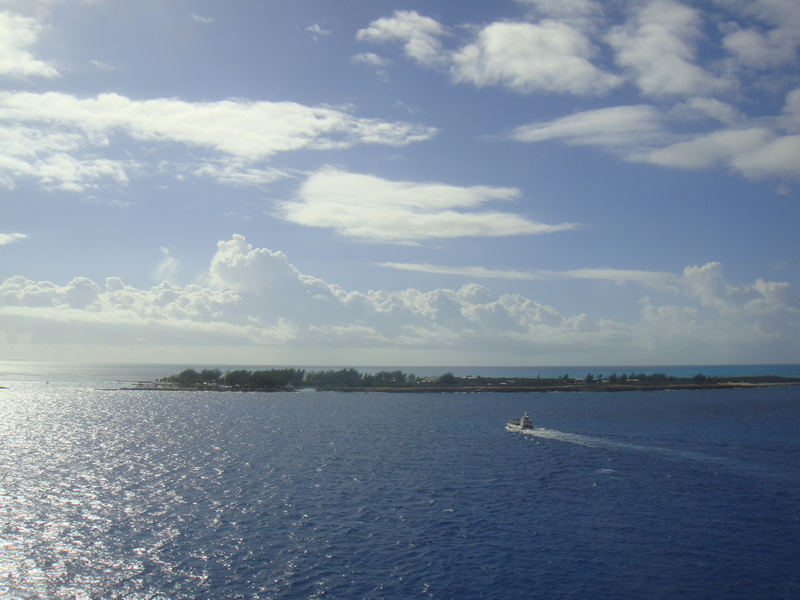 For the next few days (during the weekend), we went on a 3 night cruise to the Bahamas with Royal Caribbean Cruise Lines on the Majesty of the Seas. Upon walking onto the ship you are greeted by very welcoming staff and we were immediately drawn to the Royal Caribbean Coca Cola cup. We were thinking of just purchasing a juice package, but we got suckered into buying the unlimited refills Coca Cola cup which gives you access to a lot of different flavoured coca cola brand drinks. It also provides a nice souvenir when the cruise is done. Once we were able to get into our rooms, we used our SeaPass card (your onboard charge card and room key) and checked out our room. We had an ocean view room which added a nice touch if you wanted to have a look outside while staying inside. Also on the bed was the “Cruise Compass” which provided you with information on the day’s activities and other important information. We were in the earlier seating for dinner at the Moonlight dining room and met two other couples who we were assigned to sit with. After dinner, we headed to the show which was a comedy act by a man who was actually quite entertaining. After the show, we just decided to call it a night. The next day we awoke to Royal Caribbean’s private island CocoCay, Bahamas. It was absolutely gorgeous on this beach! There were excursions that you could pay to participate in, but we decided to stay on the beach and do some snorkelling. Snorkelling was fun! We rented life jackets as we brought our own gear and we did see some fish which was pretty cool. There was a beach BBQ for everyone to enjoy for lunch and a small straw market on the island where you could purchase some souvenirs. We then headed back onto the ship after quite a few hours in the sun and got ready for formal night at dinner. The dinner selections on this ship to be honest were not that appealing. It was decent, but after going on a Disney Cruise, the food just does not compare. The entertainment for this night was yet another comedy show, but he was also entertaining and provided some good laughs. 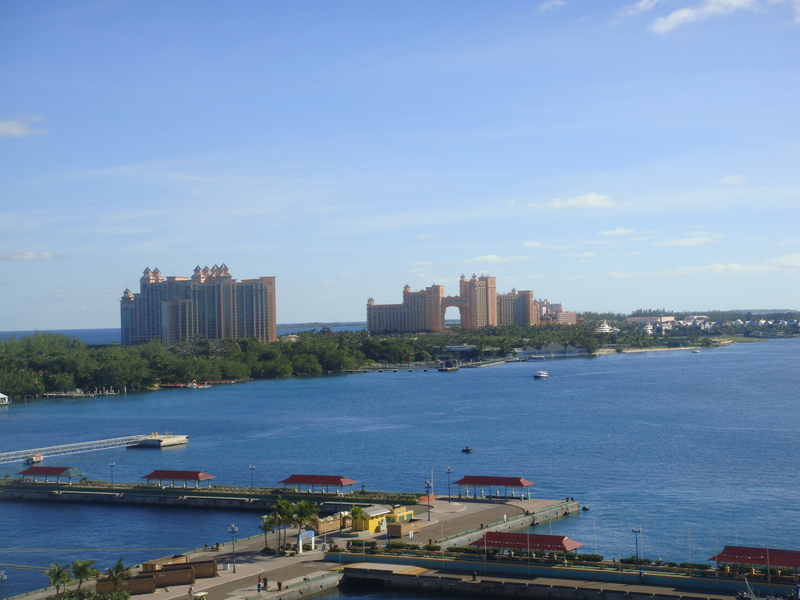 The last day of the cruise was spent in Nassau, capital of the Bahamas. The city is quite lovely and there is a straw market (pictured) where you can buy more souvenirs and knick knacks. 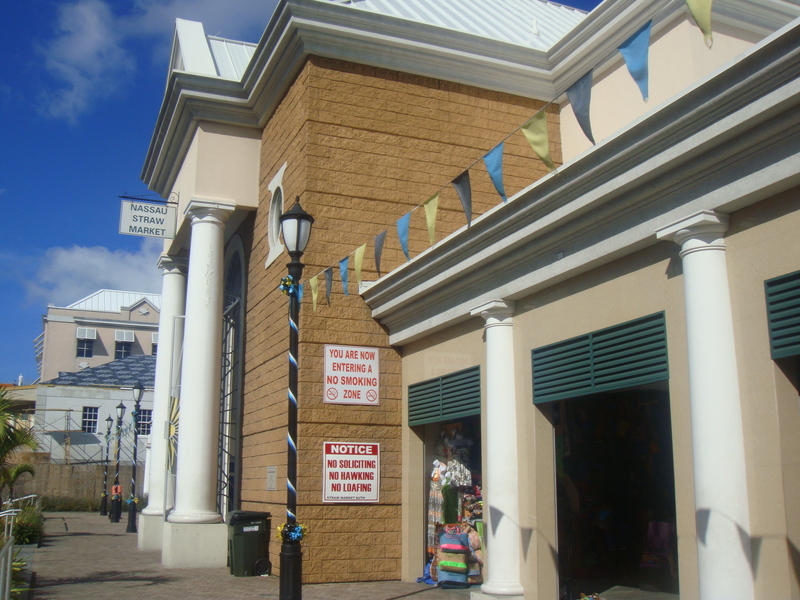 My sister and I decided to take part in the Discover Atlantis tour because we heard about Atlantis and thought we should check it out since we were out there. 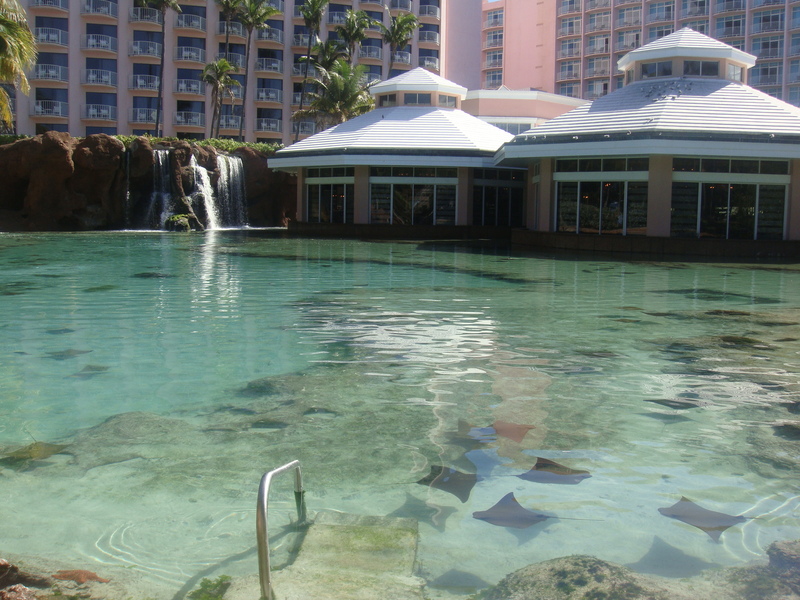 The guided tour allowed you to explore the ruins of ancient Atlantis in a walk through the resort’s attractions of The Dig and Predator Lagoon. 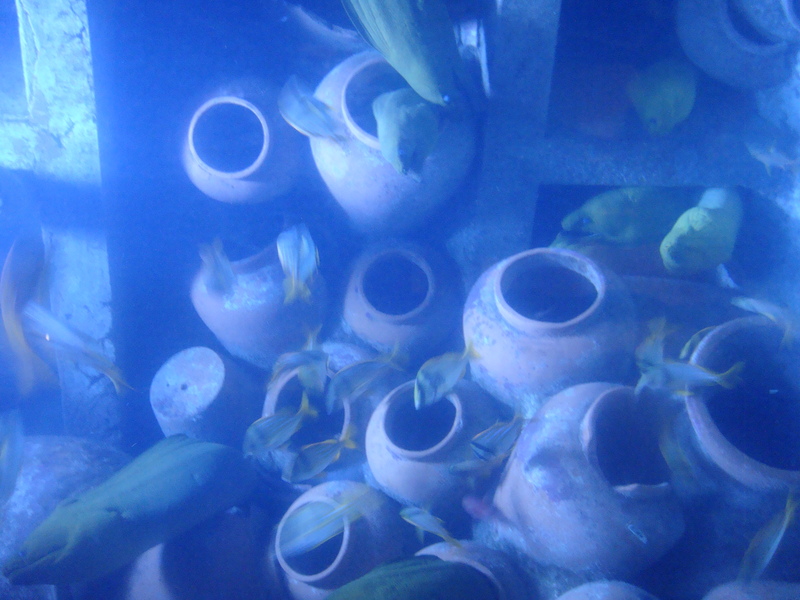 The Dig was a replica of an archaeological excavation site and Predator Lagoon is where you could see sharks, tropical fish and tons of other sea creatures. 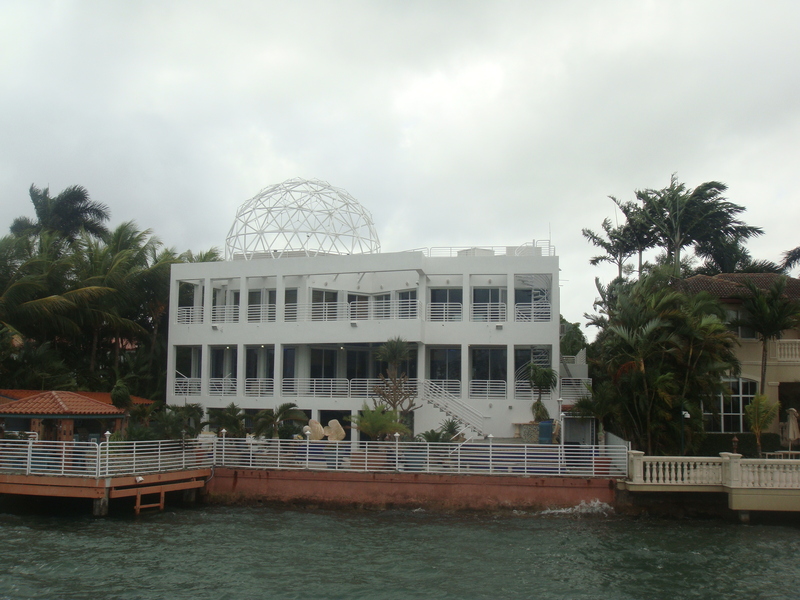 It was interesting to see and just something to do while you were there on Paradise Island. 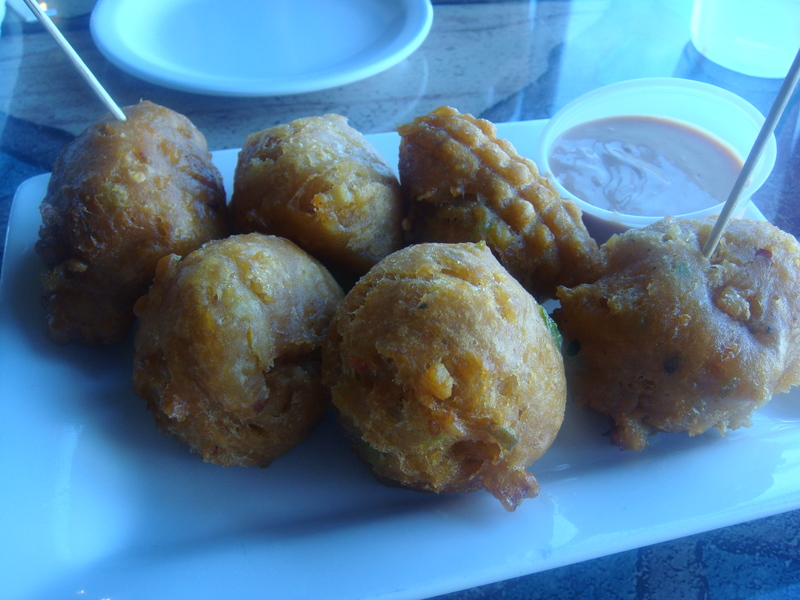 My sister suggested trying out conch there so we found a place called Sharkeez Tiki Bar that made conch fritters. Each fritter did not have many pieces of conch in it, but when you did stumble across a piece, it has a chewy texture much like gooey duck. Also on this last day of the cruise, I just had to go rock climbing. Isn’t that awesome? There was a rock climbing wall on our ship. I had never done it before, but I actually was excited to try it out. I made it all the way to the top! Overall, this was a great trip with my sister. 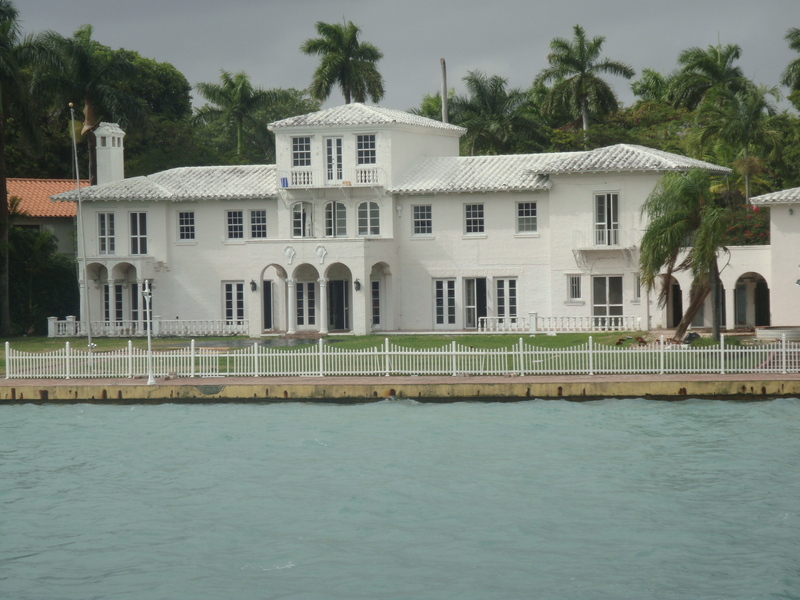 I had so much fun discovering new places and going on the cruise to the Bahamas was an added bonus. We were there for what may seem a long time, but we had plans for each day because Miami is a city that has so much to see and do. Unfortunately we were not able to spend some time at Miami Beach to get our tan on, but we got some sun in the Bahamas instead. 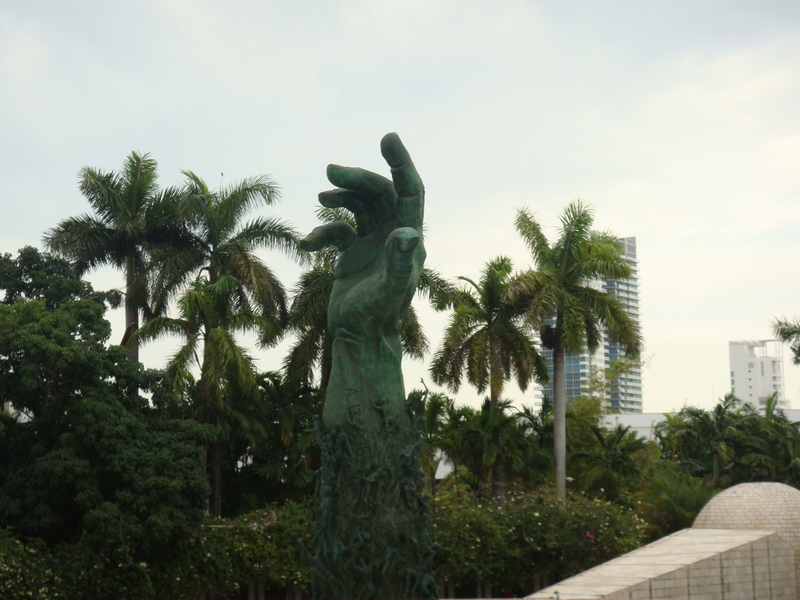 Let’s just say… I will definitely be back for you one day, Miami! Thanks for reading about my adventure! Until next time….